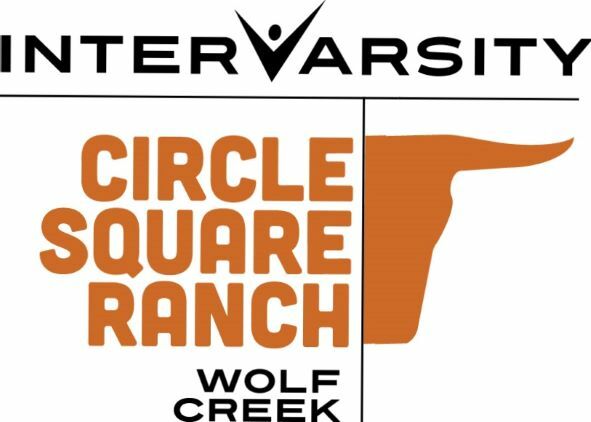 Circle Square Ranches are Christian camping centres, dedicated to meeting the needs of children and youth across Canada. We invite ranchers to consider what the Bible has to say to them, about their relationship with God and each other. Everything we do, from the selection of our staff to the program activities, is done to have a positive input into each young life. Year round lodge facility with 80 beds, dining hall and commercial kitchen.